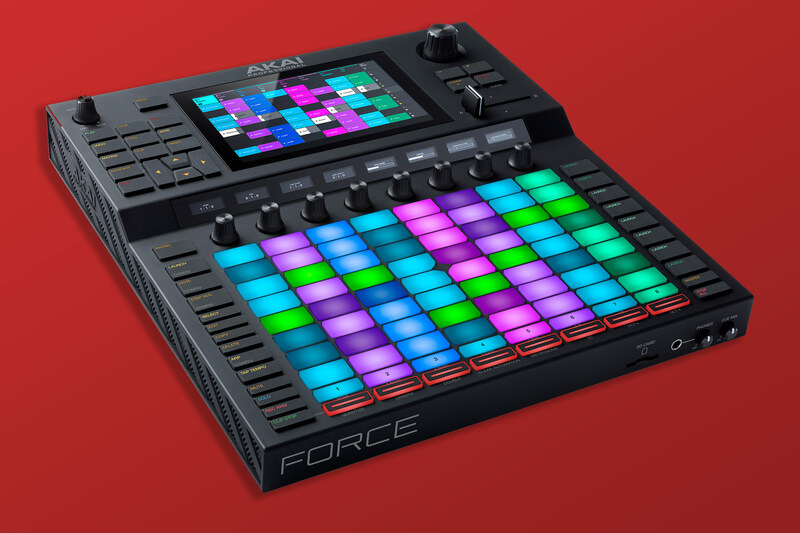 Great news for Akai MPC and Force owners and those looking to buy one! To celebrate the latest firmware updates to MPC and Force machines, which now feature browsing of the fantastic Splice sound libraries in standalone mod. 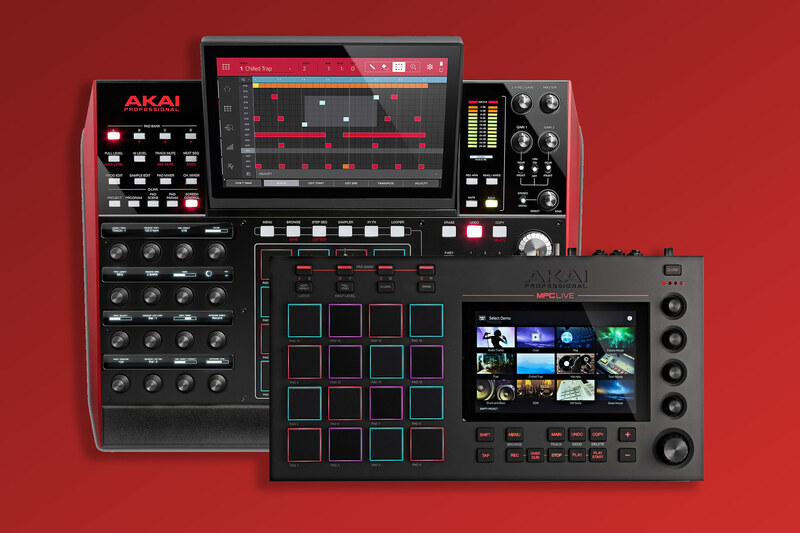 Akai has teamed up with Splice Sounds to offer a 3-month FREE trial of Splice to anyone who already owns an MPC X, Live or Akai Force or buys one before the 4th of June. How awesome is that? As a perpetually expanding vault of one shot sounds, loops and banks as well as featuring an ever growing number of choice artists lining up to create content, Splice packs an exception amount of creative value that can bring out the best from your Akai Force, MPC or your favourite DAW software. Hit Menu, go over to settings cog and then press "WiFi". Connect to your WiFi network. Once connected press "Splice" at the bottom of the tab to generate a login code to pair your device with your Splice account. Once created, enter the code generated from Force and press "Ok". Your device will be now paired with your Splice account.